After 10 years working in the banking industry, Heather Derrick decided it was time for a change. “I’ve always loved working with people,” says Heather, marketing representative for Boggs Inspection Services. Heather had known Dwayne Boggs, the owner, for years. She always thought he seemed like a great guy to work for, so when he brought up the idea of creating a new position in the company for her to market the business, she jumped on the opportunity. She loves the way that marketing allows her to use her creativity to connect with people and form relationships. “I get to put my right side of my brain to work along with the left side,” she states. 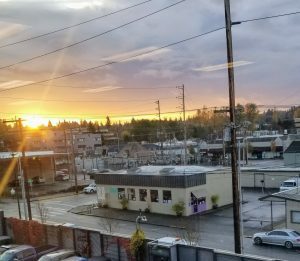 “Dwayne trusts me to use my creativity to connect with others.” Heather explains that though she was able to work with customers in her previous job, the days were often the same. 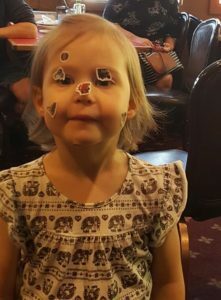 Now her days are much more fulfilling since she gets to engage all parts of her brain and she never knows what to expect. Heather’s job is multifaceted. 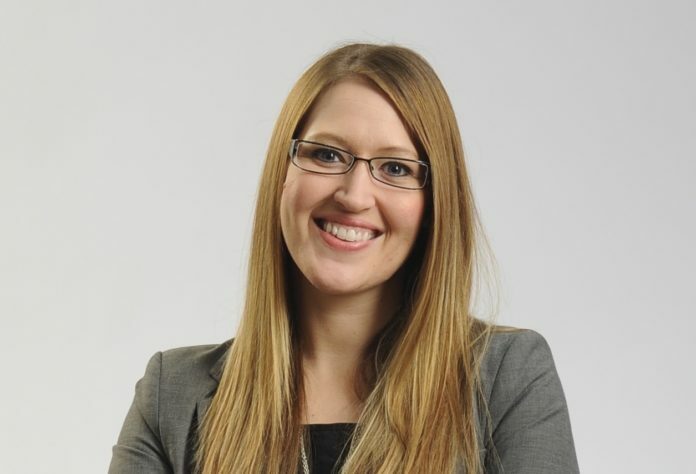 One key component of her job is building relationships with customers throughout the area. Heather also builds relationships with local realtors and real estate agencies in the counties that Boggs Inspection Services serves. Many times homebuyers come into the buying process with little familiarity about who they should contact for inspection services. So, when their realtor is able to recommend someone with whom they have built a longstanding and trustworthy relationship, the homeowners are relieved that they don’t have to entrust their future home to the first stranger that pops up on an internet search. Not only does Boggs Inspection Services care about their customers and professional connections, they care about their employees and their families. Heather’s job in marketing offers her the ability to work part-time remotely from home. The flexibility in her job is very important to Heather because it allows her the ability to devote time to her two young children. She spends much of her day at home making phone calls, writing emails, and engaging on social media with customers and prospective clients. 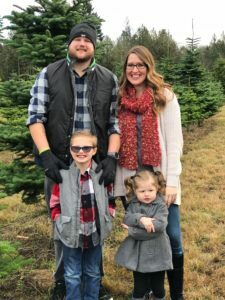 When she is not marketing for Boggs Inspection Serves, Heather loves to spend time with her husband and two children. She enjoys baking, playing the piano, and experiencing the natural beauty of the Pacific Northwest. 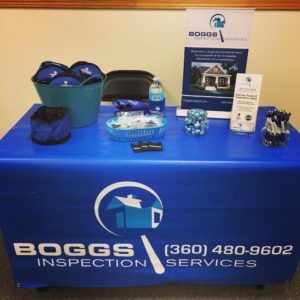 To connect with Heather and the team, check out the Boggs Inspection Services website, or give them a call at 360-480-9602.